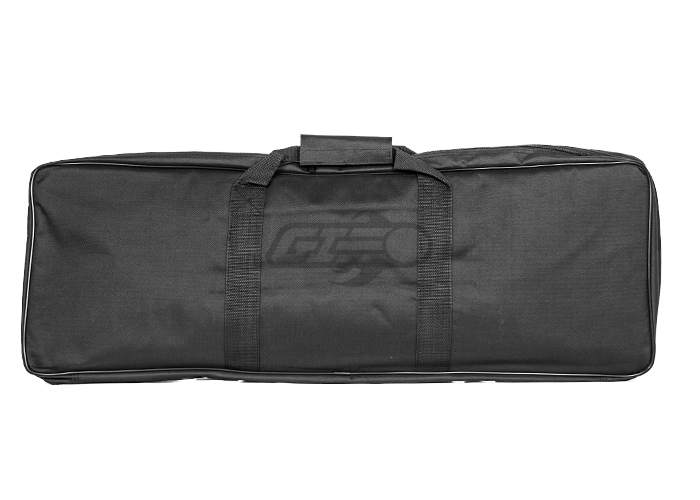 The Valken 36" Gun Bag is an absolute must-have for transporting your airsoft gun. It is the perfect size for holding your full-length airsoft guns. 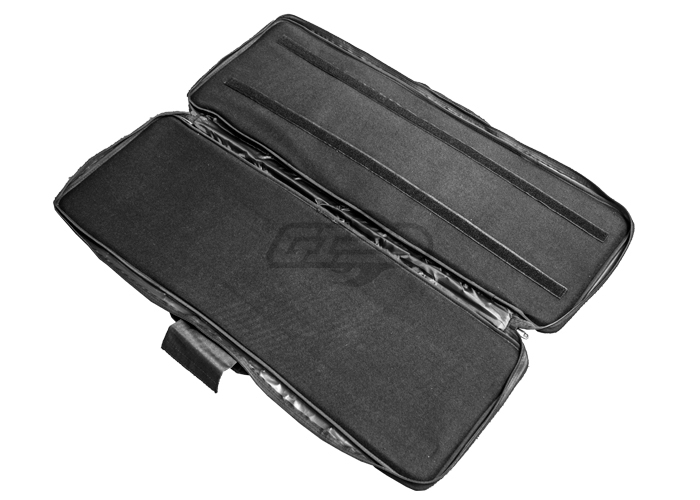 This gun bag can easily fit any full sized M4 or AK variant as well as most shotguns and sub machine guns. The interior of the bag is padded and features hook & loop straps to help keep your gun secure. The exterior of the bag has two heavy duty carry handles, and five extra pouches with hook & loop flap closures for carrying extra bb's, grenades, magazines, or almost any other accessory that you may need on the field. 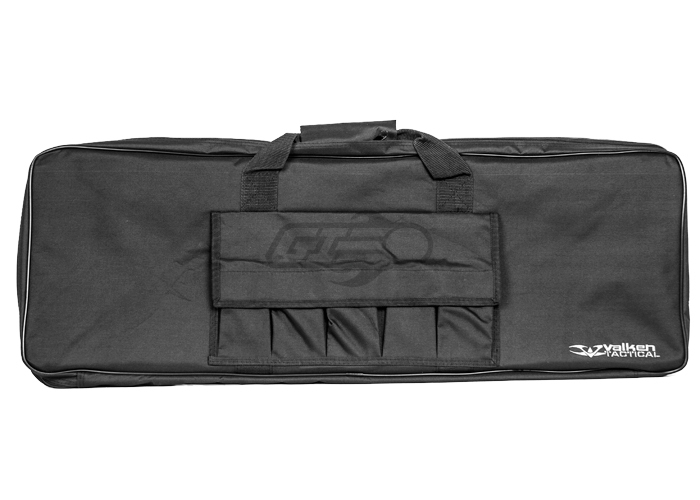 The Valken Gun Bag is a great, safe way to carry your airsoft gun and accessories to the field. Valken 36" Gun Bag. I use this bag to travel to the field where I play. Helps house my G&G CM16 SRS. Good item to have because you should always travel with your airsoft gun in a safe manner. Nice soft inside to protect your rifle and other items. Very, very inexpensive based on what other bags cost and what your getting. Has a space to retain your rifle, and five pockets on the outside to hold other items such as magazines. The retention feature in the bag is a little flimsy as it uses velcro and can be a little tricky to hold the gun in place.